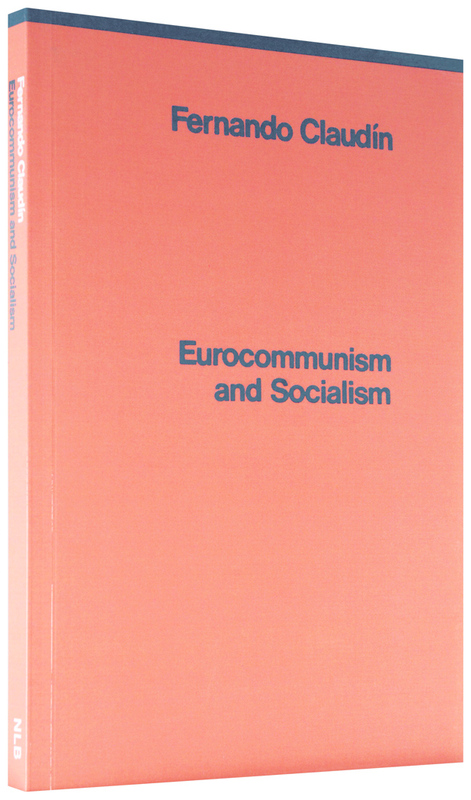 When Eurocommunism and Socialism was first published in English in 1978, the immediate political future of much of Western Europe was dominated by the prospect of the entry of mass Communist Parties into government. What would this have meant for state and society in such countries as France, Italy or Spain; and what would it have meant for the nature of Communist Parties themselves? Fernando Claudín, author of the most important recent work on the history of the international communist movement from Lenin to Khruschev, was himself a Spanish Communist for 30 years. A veteran of the Civil War and of underground work in Spain after it, Claudín also lived for many years in Moscow, and was a member of the Executive Committee and of the Secretariat of the PCE during its long exile. 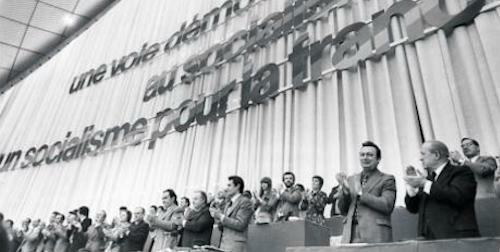 Today in his new book, Claudín sets the phenomenon of 'Eurocommunist' in its historical perspective, at once in the social crisis of the capitalist world during the 70's and the developing crisis in the relations between the USSR and the Western Communist Parties since the invasion of Czechoslovakia. 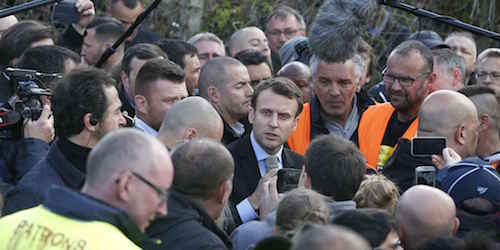 Arguing that there is no other possible road to socialism in the West than that of genuine democracy, he criticizes the official positions of the Communist Parties from a sympathetic yet independent standpoint. 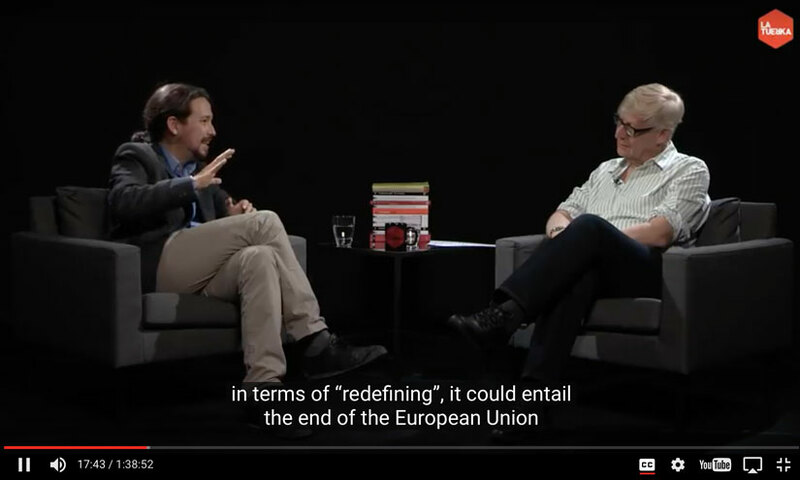 Carefully documenting the course of each of the parties over the past decade, he questions their residual silences and ambiguities over repression in Eastern Europe, and their velleities of compromise with capital in Western Europe - particularly marked, he suggests, in Italy. 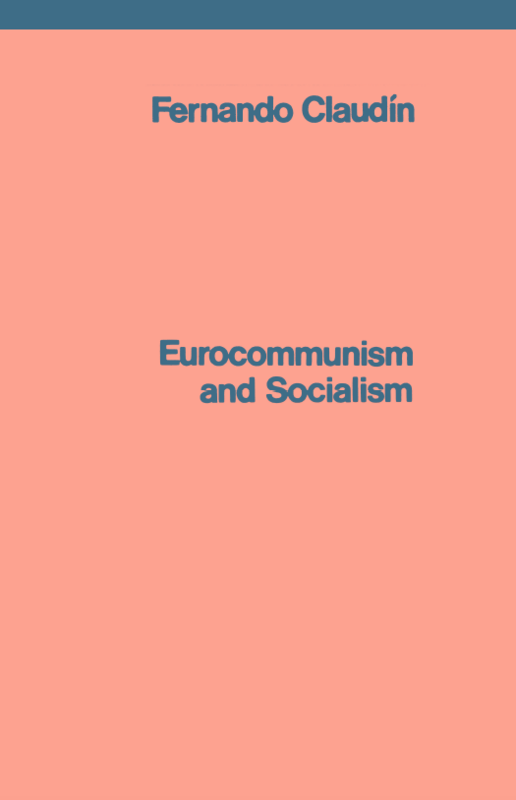 At the same time, Claudín emphasises the historic significance of the break represented by Eurocommunist with the whole past practice of Stalinism, and the new perspectives of liberation it potentially allows for the working class in the West.